BrainSTEM Learning Canada offers great educational options for your children in the winter season. This is where the kids not only have a lot of fun and they will learn about STEM (Science, Engineering, Technology and Math). In the activities they always use their creativity, their curiosity, and learning concepts to face exciting challenges. Using teamwork, the engineering design process, and fun; they build, test and improve their projects in a way to reinforce the class principles. 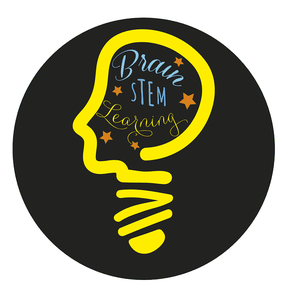 Why do a BrainSTEM Learning Canada Winter Camp? There are a lot of options to spend your vacation time, but there are a few options like our programs that give your kids so much fun at the same time that they learn. Usually kids dislike math, physics or engineering theory. They will love to use these principles to solve problems, or to improve human life designing, building, testing and improving their creations. They will find a use for math and physics, challenging their partners or challenging themselves.